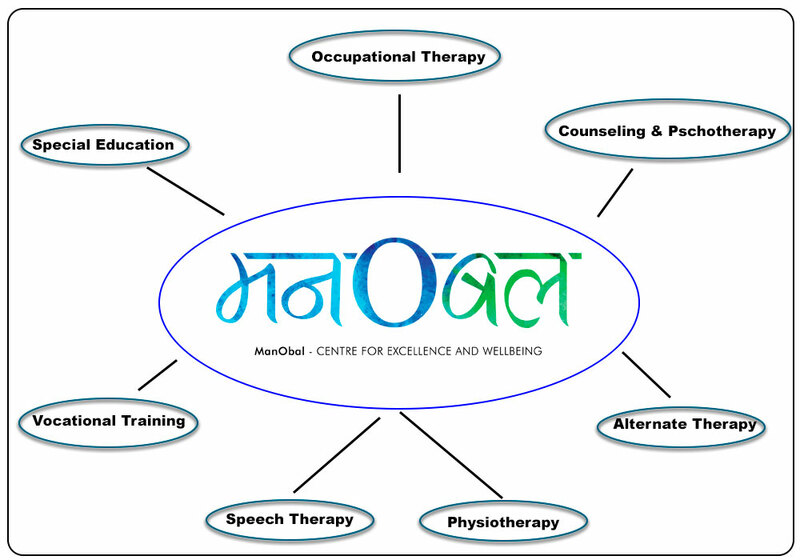 Therefore, WE at manObal – Center for Excellence and Wellbeing, under the aegis of the Indian Council for Mental Health;are working in collaborationwith the team at Skills and Ability School to spread awareness about mental health and enhance the overall quality of life for people who face difficulty dealing with it. manObal was conceptualised in December 2015 with a mission to “Promote scientific methods and therapeutic solutions in society for mental and overall wellbeing, using updated and validated therapeutic aids”. © 2018 The Indian Council for Mental Health | All Rights Reserved.